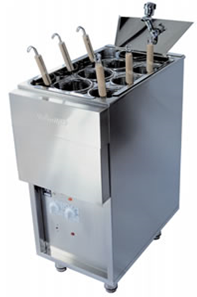 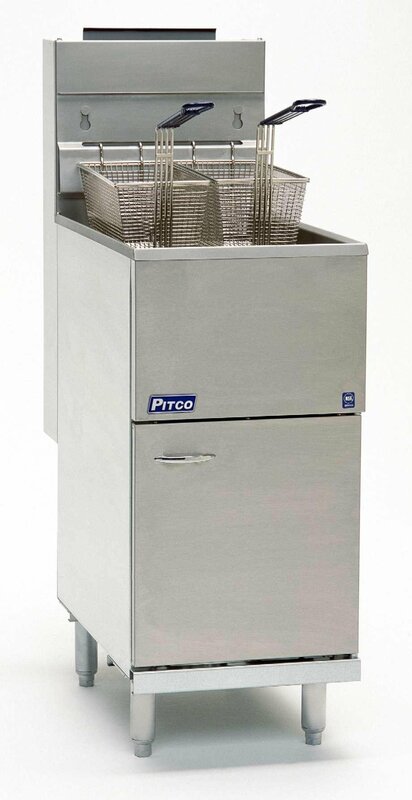 Free standing stand-alone Pitco fryers with welded tank. 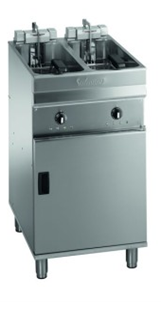 Available in Natural Gas or LPG. Maggie Lo Catering Supplies Ltd, 202-204 Barford Street, Birmingham, B5 7EP | Buzstores by Buzthemes.